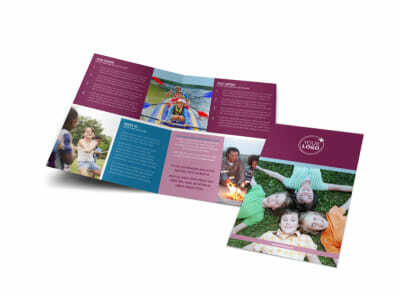 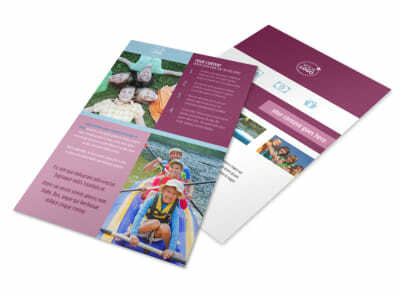 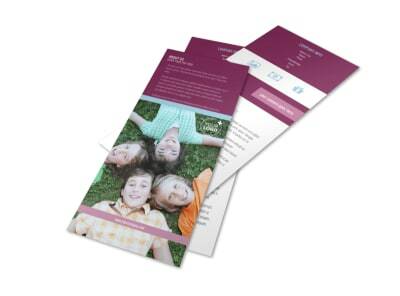 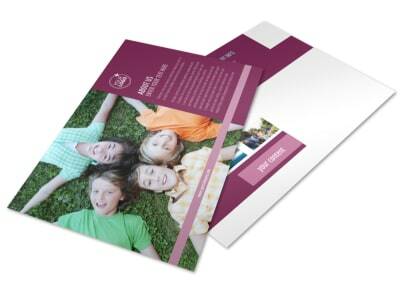 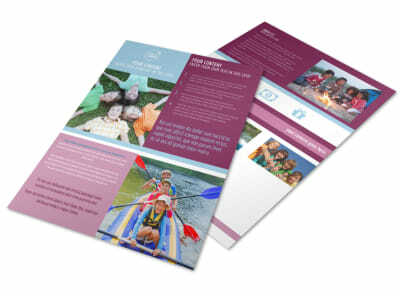 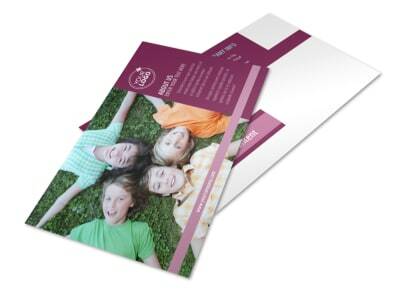 Customize our Outdoor Summer Camp Brochure Template and more! 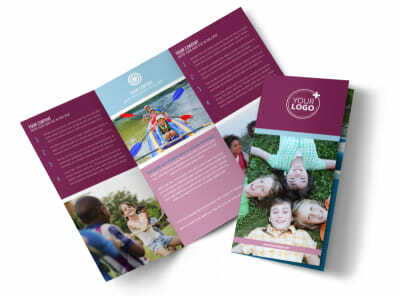 Encourage parents to enroll their little darlings into your program for a summer full of fun with outdoor summer camp brochures showcasing images of your campgrounds and cabins along with text detailing all your camp has to offer. 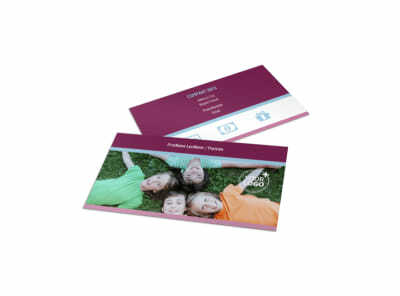 Further customize your bifold or trifold template with a color theme of your choice and other relevant design elements using our online editor. 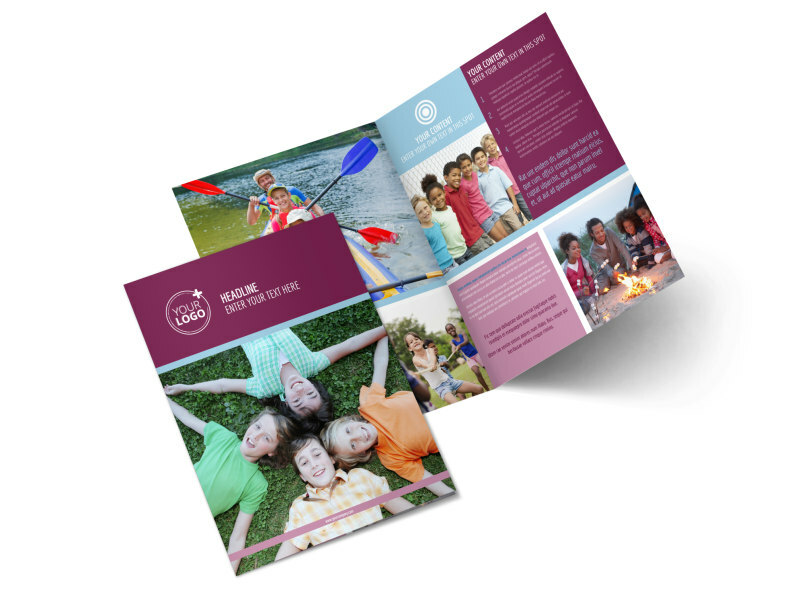 Design your brochure and get ready for camp today.